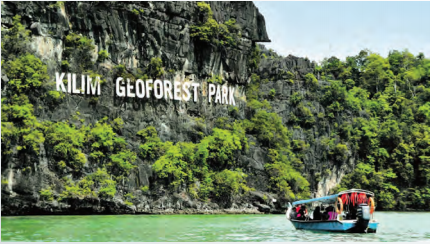 To capture a greater share of Indian visitors, the Malay archipelago of Langkawi is looking at reinforcing its offer of eco-tourism, destination weddings and MICE. With this aim, Langkawi is hosting the PATA Travel Mart and plans to highlight Langkawi as a destination for honeymooners and nature lovers. 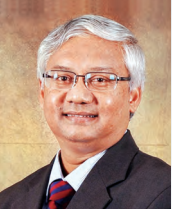 Dato’ Haji Azizan Bin Noordin talks to India Outbound about the roadmap to get there. How has Langkawi grown as a tourist destination during the recent years, especially in terms of footfall from India? Langkawi received 3.67 million tourists in 2017 and it is expected to receive more than 3.8 million tourists in 2018. As for Indian tourists, Langkawi received 81,559 in 2016, an increase of 2.5 pc compared to 2015. Indian tourists are amongst the top 10 contributors to international tourist arrivals in Langkawi. In order to further develop the tourism industry in Langkawi, which segments are you looking at? Our focus has been on providing better incentives to the travel partners and these incentives focus on MICE (Meetings, Incentives, Conferences Exhibitions) as well as chartered flights. In addition, we also organise frequent media familiarisation trips. Some of the benefits passed on to the tourism industry professionals are reduction of operating costs by Passenger Reward Scheme and Marketing Support Scheme. What are the tourism hotspots for Indians in the island? Langkawi is famous for its eco-friendly stays, but are you also looking at promoting it as a wedding or Bollywood destination in the Indian market? The must visit places in Langkawi are Langkawi Skycab, Langkawi Hanging Bridge, Kilim Karst Geoforest Park (Mangrove Tour), Dayang Bunting Marble Geoforest Park (Island Hopping Tour), the waterfalls, Sunset Cruises and its ziplines. Langkawi welcomes Indian tourists to organise destination weddings. The island receives increasing number of Indian wedding bookings and the facilities that cater to Indian wedding requirements are getting better. Langkawi also welcomes film producers for film shootings. 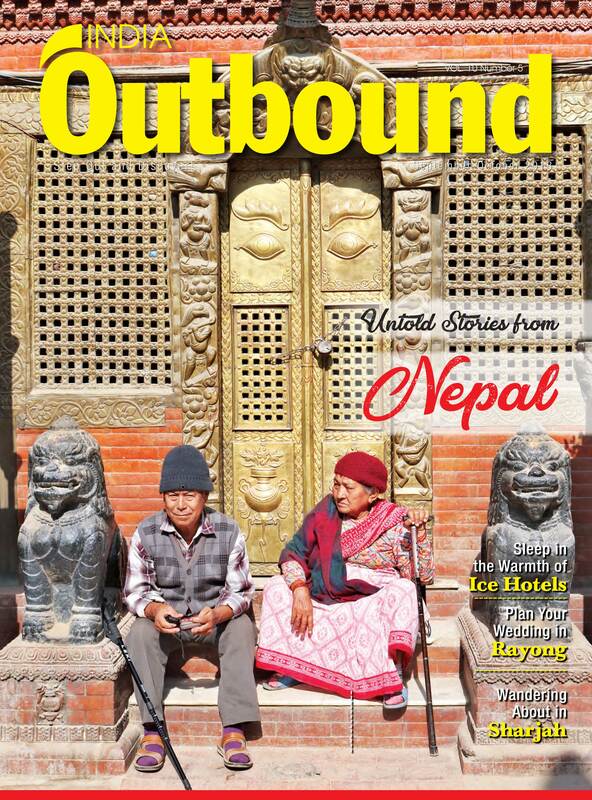 How do you plan to target the Indian travellers? Is there a special campaign or strategy? Our plan is to increase collaboration with Indian wedding planners in collaboration with Tourism Malaysia based in India, to bring media from India as well as Key Opinion Leaders (KOL) to Langkawi. Furthermore, we also collaborate with airlines in order to seek the potential to initiate new flight routes directly from India to Langkawi. As Langkawi is hosting the PATA Travel Mart, what are your plans for this year and in what light would you showcase the island? Plan for this year is to showcase Langkawi through more than 30 tourism and community events that will be held throughout the year. Langkawi is promoted as one of the preferred tourist destinations in the region catering to the high end, midrange tourist, honeymoon and wedding destination for Indians. We look forward to receiving more Indian tourists as the island offers best geo and eco-tourism in the region.